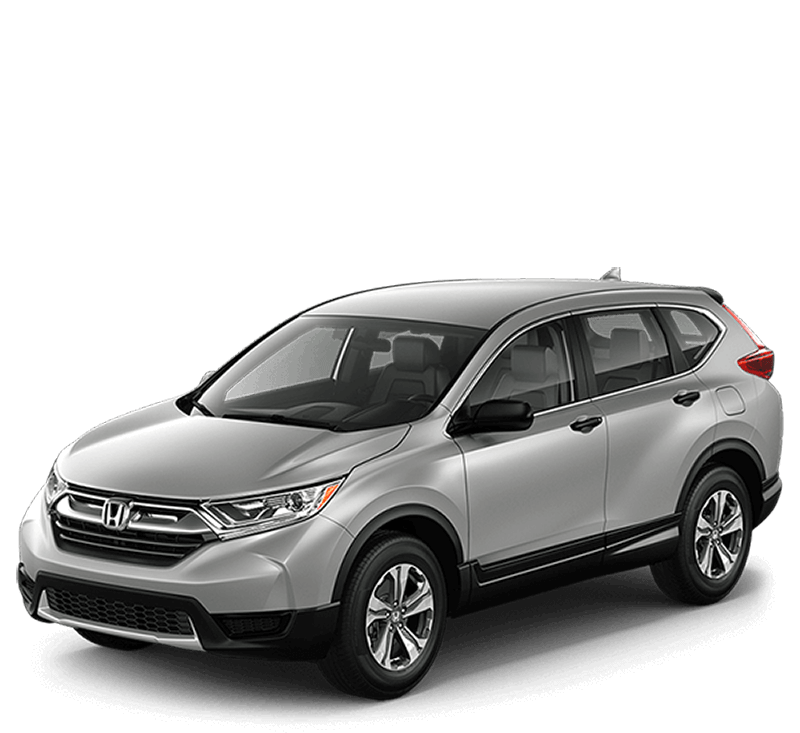 There are few crossovers on the market that can compete with the value of the 2017 Honda CR-V in many ways, but especially the technology. 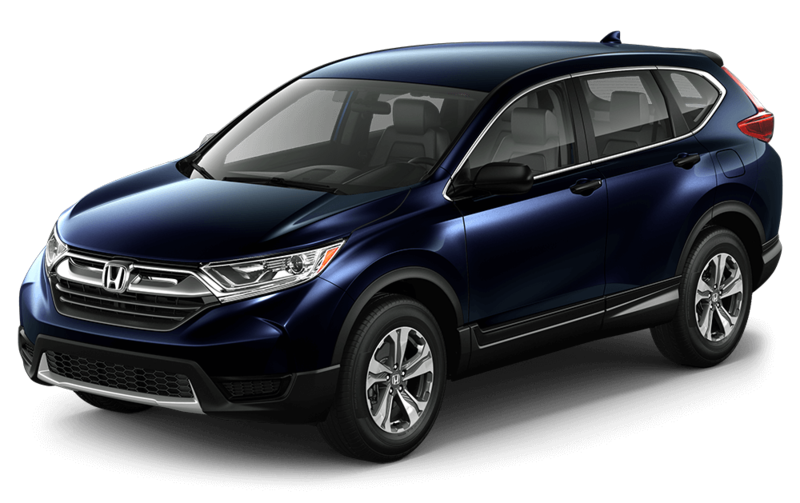 Drivers everywhere appreciate the helpful tech that lets you pay better attention to the road while enjoying the audio entertainment offered inside of the cabin. Initiating automatically or letting you choose your favorite music to stream from your smartphone, you’ll love syncing your smartphone to this vehicle’s infotainment system. The crossover segment is crowded with competitors, but one vehicle stands above the rest. The 2017 Honda CR-V delivers plenty of standard and available tech features, and its cargo area includes plenty of gear to hit the beach in Santa Monica. 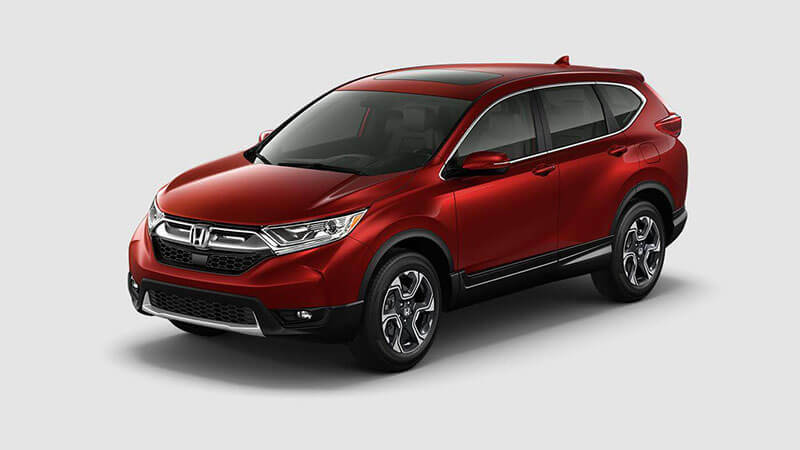 The CR-V’s performance is similarly generous, and its four-cylinder engine provides competitive fuel economy as well. When you’re travelling on the rough streets of Los Angeles, you want to be sure your vehicle can keep your family safe. 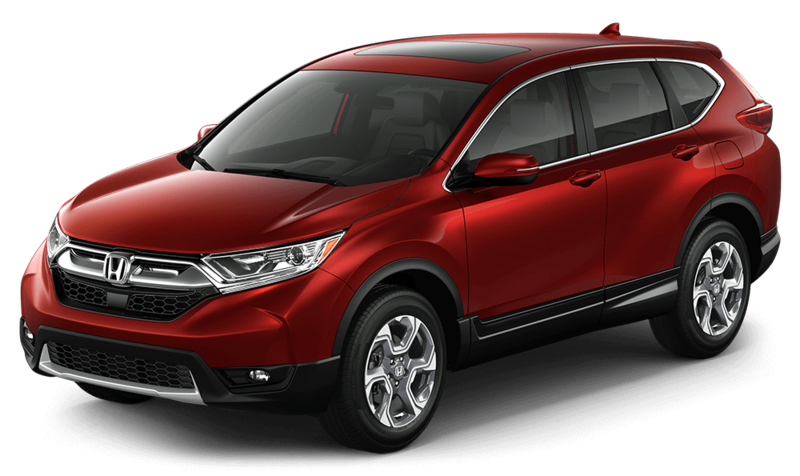 That’s why the engineers at Honda have developed an array of confidence-inspiring safety features for the 2017 CR-V. 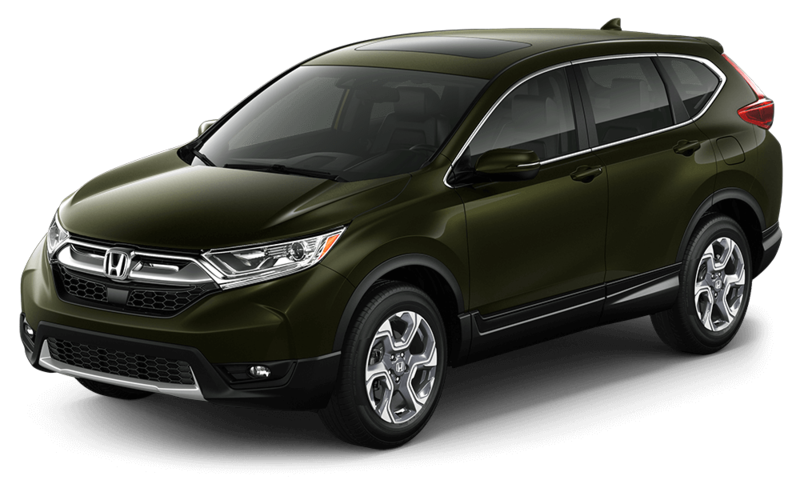 The available Honda Sensing package even adds several active safety systems which can take control of the CR-V to prevent an accident. 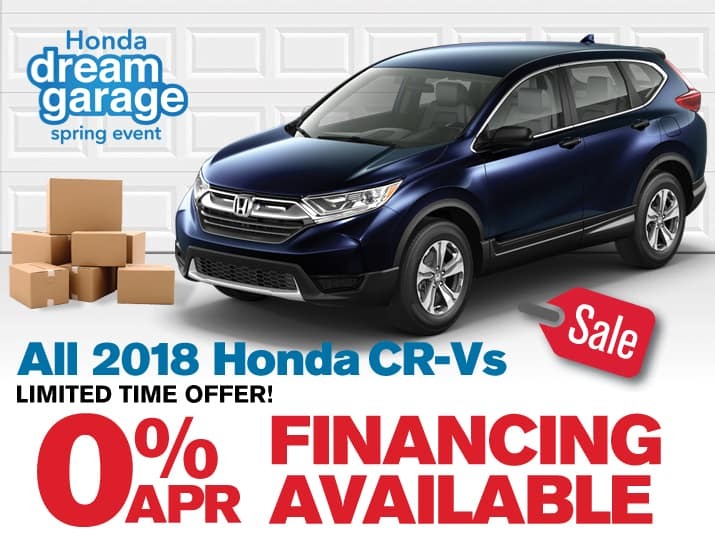 Experience Honda innovation today at Airport Marina Honda! 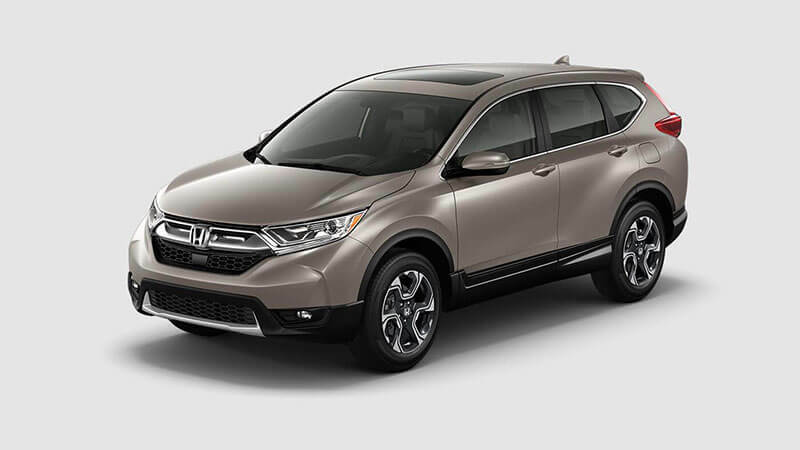 The Honda CR-V has already been highly praised for its stylish and sporty countenance, a reputation that’s helped it stand out in a crowded market. 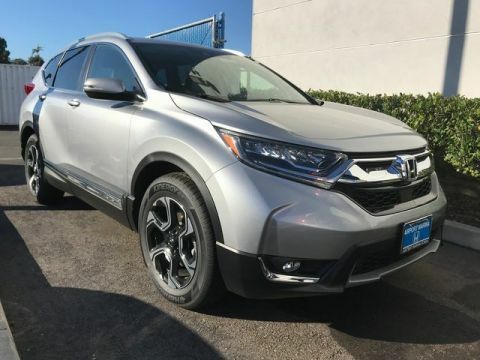 But one thing you might not expect is that, even though it’s a crossover, it has a spacious and comfortable interior that easily competes with its larger brethren. 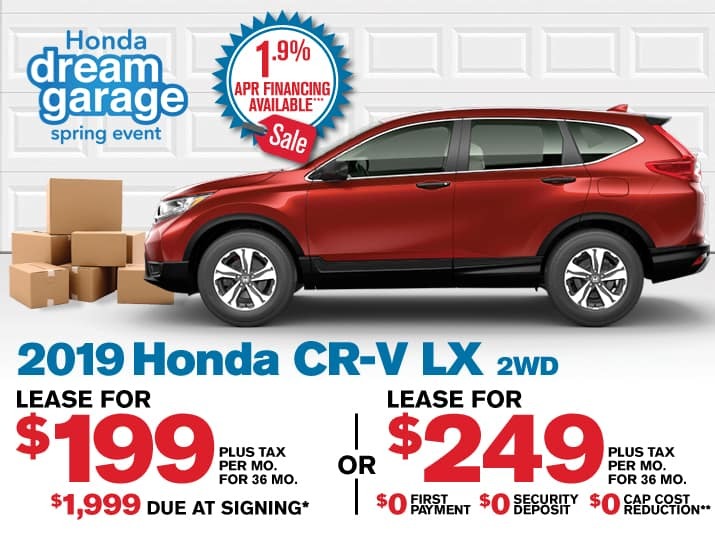 In other words, you’re not settling for less when you opt for the svelte new Honda CR-V—you’re treating yourself to an array of amenities like the following.